If you want to get started investing in index funds, we recommend using M1 Finance. The reason? They’re free – yes, truly free investing. 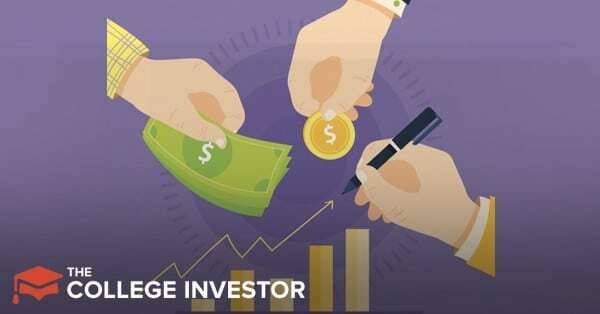 You can build and invest in a portfolio of index funds commission free. Check out M1 Finance here. Remember, all of these funds invest in the same thing – the S&P 500. However, each is slightly different in their underlying performance for a few reasons. The goal of any fund is to have it be as true to the underlying index as possible. In this case, the underlying index has been at 9.28% YTD – and all funds on this list outperformed the index except for one. That’s not necessarily a good or bad thing – but ideally you want a fund that closely tracks the underlying index. First, each fund has a different expense ratio. This is what you pay as an investor in fees to the management company that’s putting together the fund. You should always look for the fund with the lowest expense ratio possible. Third is commissions. Many of these funds are commission free if you buy them at the broker that offers them. However, if you buy them elsewhere, you could face steep commissions. There are platforms like M1 Finance where you can find funds commission free, but if you’re already at another firm, this could be costly. The post The Most Popular S&P 500 Index Funds (Mutual Funds and ETFs) appeared first on The College Investor. How Much Money is Truly Enough to Retire? Is Your Freedom Mentor A Scam? An Outright Scheme Exposed!